National anthem causing in-country divisions. Again. The govt’s proposal for the Law on the national symbols and on Statehood Day requiring a person to stand up for the national anthem and penalizing disrespect for the anthem, has triggered different reactions in the country. Members of the Democratic Party of Socialists, DPS and the Social Democrats, SD, told CdM they totally support this proposal, while the Democratic Front, DF, emphasizes no one can make them show respect for verses of Sekula Drljević. 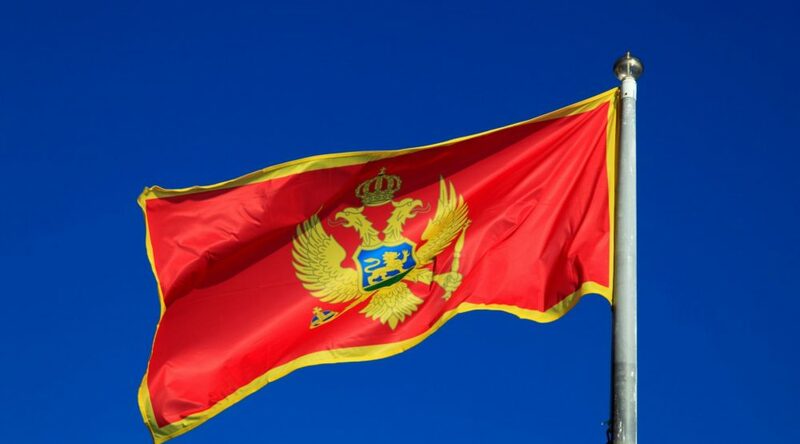 In case the Parliament of Montenegro adopts the government’s proposal, citizens who decide not to stand for the national anthem will be punished by a 300 to 2,000-euro fine. The new law also includes an obligation to keep the flag permanently flying on town halls and public institutions. 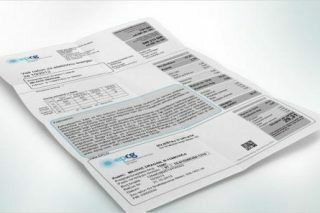 In case they violate the provision of the law requiring this, a legal person will have to pay a €300-20,000 fine, physical person will be paying €300-2,000 and an entrepreneur will have to pay a fine of €300-6,000. As for the Montenegro’s political parties, the DPS believes the proposal for the law is excellent and will show thumbs up for it. The SD emphasizes an individual doesn’t have to love his/her country, but certainly must show respect for it. The DF, on the other hand, considers this proposal as the DPS’s attempt to unite the party and the state, and that the national symbols were adopted without previous agreement and consensus. The Civic Alliance, i.e. 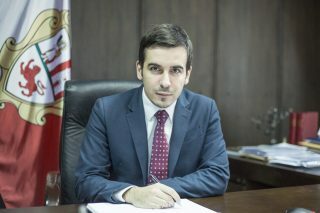 its legal adviser Zoran Vujičić, urges the regulator not to hurry with the adoption of the law, as the relevant bylaws should be developed in order to enforce the law. A large number of citizens commented on this proposal for the law on social media. Based on their comments, one might draw a conclusion that opinions regarding this matter in Montenegro are very mixed.